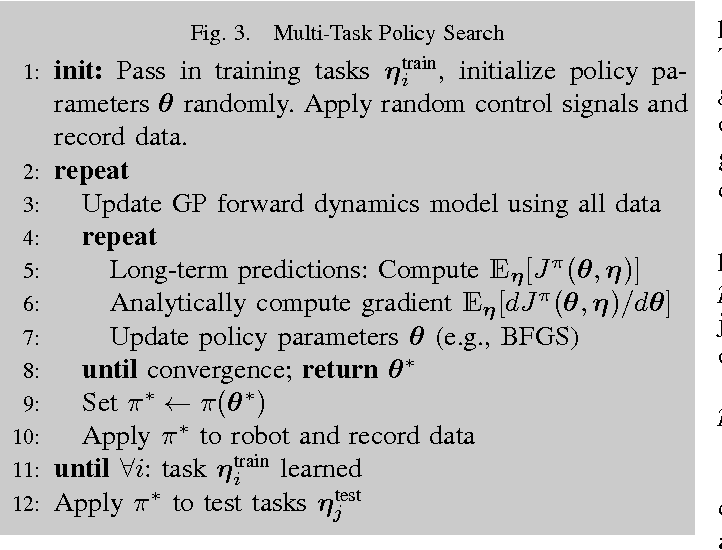 Learning policies that generalize across multiple tasks is an important and challenging research topic in reinforcement learning and robotics. Training individual policies for every single potential task is often impractical, especially for continuous task variations, requiring more principled approaches to share and transfer knowledge among similar tasks. We present a novel approach for learning a nonlinear feedback policy that generalizes across multiple tasks. 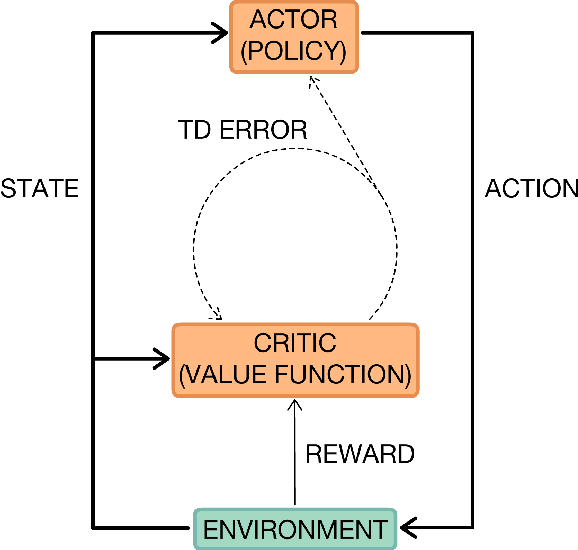 The key idea is to define a parametrized policy as a function of both the state and the task, which allows learning a single policy that generalizes across multiple known and unknown tasks. Applications of our novel approach to reinforcement and imitation learning in real-robot experiments are shown. Off-the-shelf Gaussian Process (GP) covariance functions encode smoothness assumptions on the structure of the function to be modeled. To model complex and non-differentiable functions, these smoothness assumptions are often too restrictive. One way to alleviate this limitation is to find a different representation of the data by introducing a feature space. This feature space is often learned in an unsupervised way, which might lead to data representations that are not useful for the overall regression task. 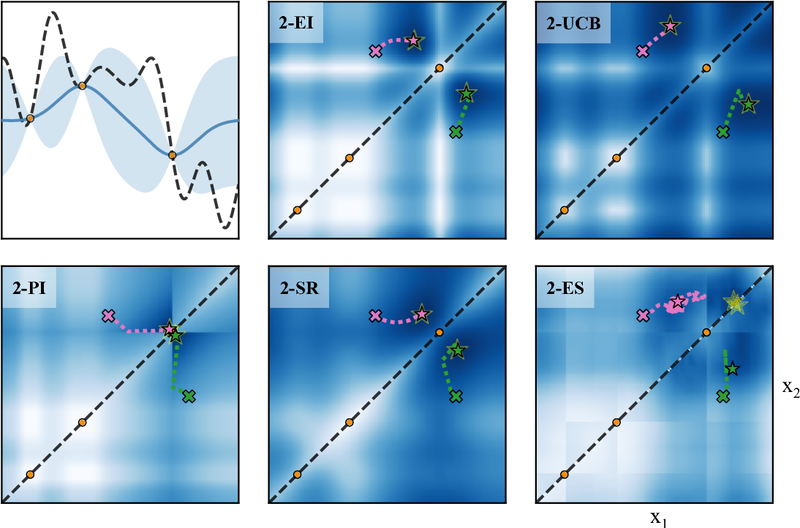 In this paper, we propose Manifold Gaussian Processes, a novel supervised method that jointly learns a transformation of the data into a feature space and a GP regression from the feature space to observed space. The Manifold GP is a full GP and allows to learn data representations, which are useful for the overall regression task. As a proof-of-concept, we evaluate our approach on complex non-smooth functions where standard GPs perform poorly, such as step functions and robotics tasks with contacts. 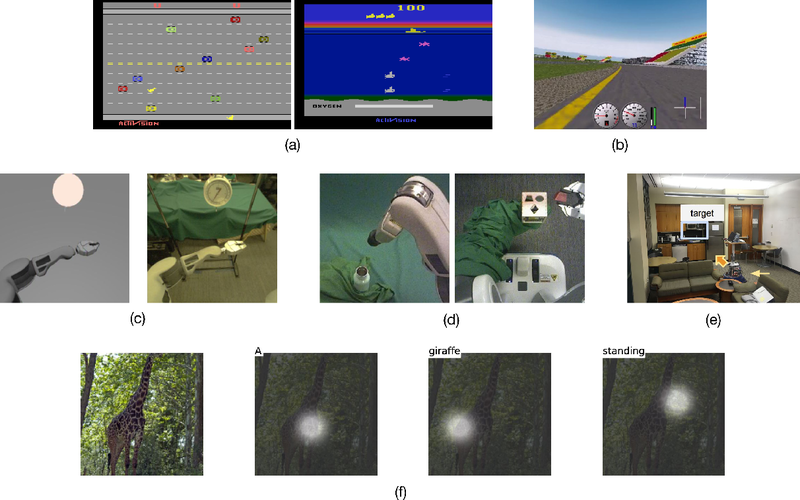 Trial-and-error based reinforcement learning (RL) has seen rapid advancements in recent times, especially with the advent of deep neural networks. However, the majority of autonomous RL algorithms require a large number of interactions with the environment. 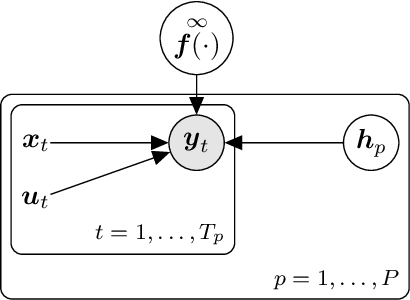 A large number of interactions may be impractical in many real-world applications, such as robotics, and many practical systems have to obey limitations in the form of state space or control constraints. To reduce the number of system interactions while simultaneously handling constraints, we propose a model-based RL framework based on probabilistic Model Predictive Control (MPC). In particular, we propose to learn a probabilistic transition model using Gaussian Processes (GPs) to incorporate model uncertainty into long-term predictions, thereby, reducing the impact of model errors. We then use MPC to find a control sequence that minimises the expected long-term cost. 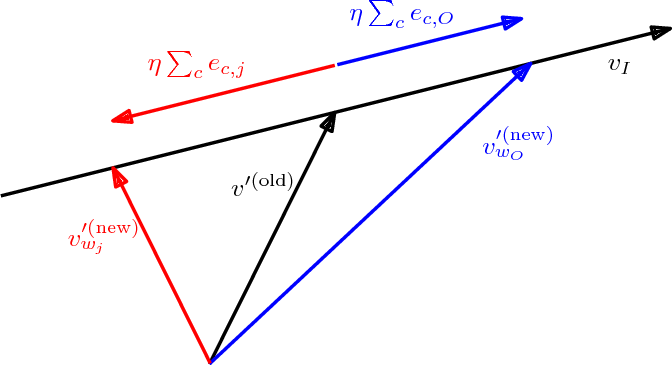 We provide theoretical guarantees for first-order optimality in the GP-based transition models with deterministic approximate inference for long-term planning. We demonstrate that our approach does not only achieve state-of-the-art data efficiency, but also is a principled way for RL in constrained environments. Rich and complex time-series data, such as those generated from engineering systems, financial markets, videos or neural recordings, are now a common feature of modern data analysis. Explaining the phenomena underlying these diverse data sets requires flexible and accurate models. 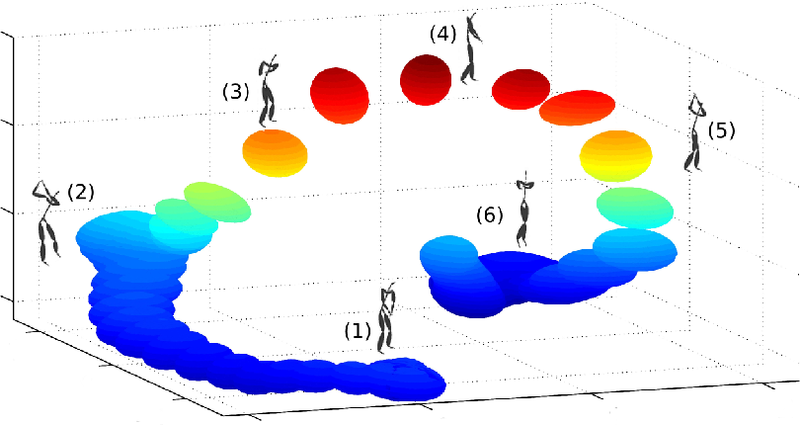 In this paper, we promote Gaussian process dynamical systems (GPDS) as a rich model class that is appropriate for such analysis. In particular, we present a message passing algorithm for approximate inference in GPDSs based on expectation propagation. By posing inference as a general message passing problem, we iterate forward-backward smoothing. Thus, we obtain more accurate posterior distributions over latent structures, resulting in improved predictive performance compared to state-of-the-art GPDS smoothers, which are special cases of our general message passing algorithm. Hence, we provide a unifying approach within which to contextualize message passing in GPDSs. 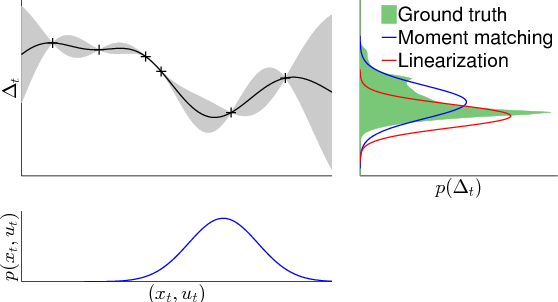 We present a general probabilistic perspective on Gaussian filtering and smoothing. This allows us to show that common approaches to Gaussian filtering/smoothing can be distinguished solely by their methods of computing/approximating the means and covariances of joint probabilities. This implies that novel filters and smoothers can be derived straightforwardly by providing methods for computing these moments. Based on this insight, we derive the cubature Kalman smoother and propose a novel robust filtering and smoothing algorithm based on Gibbs sampling. 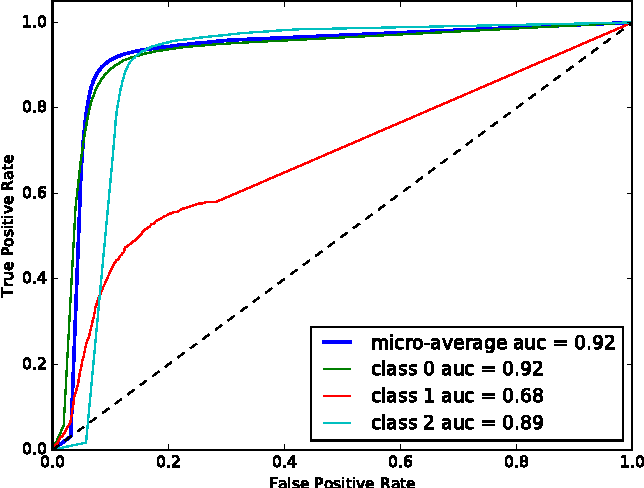 We propose a practical and scalable Gaussian process model for large-scale nonlinear probabilistic regression. Our mixture-of-experts model is conceptually simple and hierarchically recombines computations for an overall approximation of a full Gaussian process. Closed-form and distributed computations allow for efficient and massive parallelisation while keeping the memory consumption small. Given sufficient computing resources, our model can handle arbitrarily large data sets, without explicit sparse approximations. We provide strong experimental evidence that our model can be applied to large data sets of sizes far beyond millions. Hence, our model has the potential to lay the foundation for general large-scale Gaussian process research. Learning from small data sets is critical in many practical applications where data collection is time consuming or expensive, e.g., robotics, animal experiments or drug design. Meta learning is one way to increase the data efficiency of learning algorithms by generalizing learned concepts from a set of training tasks to unseen, but related, tasks. Often, this relationship between tasks is hard coded or relies in some other way on human expertise. In this paper, we frame meta learning as a hierarchical latent variable model and infer the relationship between tasks automatically from data. 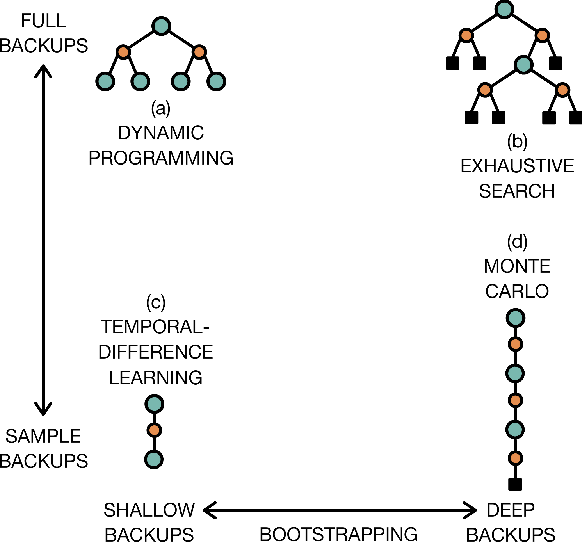 We apply our framework in a model-based reinforcement learning setting and show that our meta-learning model effectively generalizes to novel tasks by identifying how new tasks relate to prior ones from minimal data. This results in up to a 60% reduction in the average interaction time needed to solve tasks compared to strong baselines. Healthcare companies must submit pharmaceutical drugs or medical devices to regulatory bodies before marketing new technology. 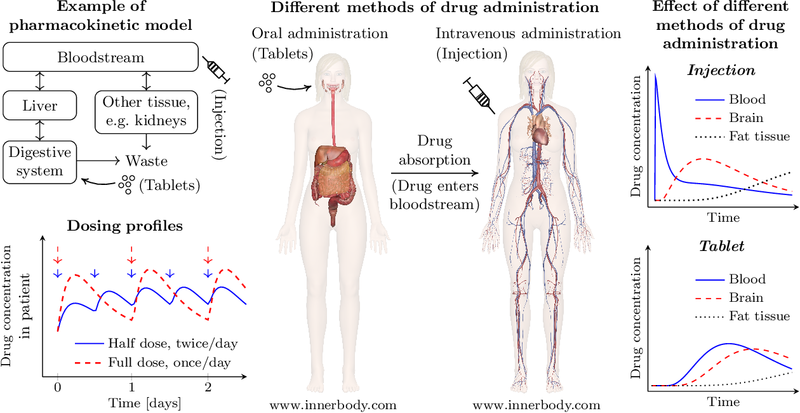 Regulatory bodies frequently require transparent and interpretable computational modelling to justify a new healthcare technology, but researchers may have several competing models for a biological system and too little data to discriminate between the models. In design of experiments for model discrimination, the goal is to design maximally informative physical experiments in order to discriminate between rival predictive models. Prior work has focused either on analytical approaches, which cannot manage all functions, or on data-driven approaches, which may have computational difficulties or lack interpretable marginal predictive distributions. We develop a methodology introducing Gaussian process surrogates in lieu of the original mechanistic models. We thereby extend existing design and model discrimination methods developed for analytical models to cases of non-analytical models in a computationally efficient manner. Bayesian optimization is a sample-efficient approach to global optimization that relies on theoretically motivated value heuristics (acquisition functions) to guide the search process. 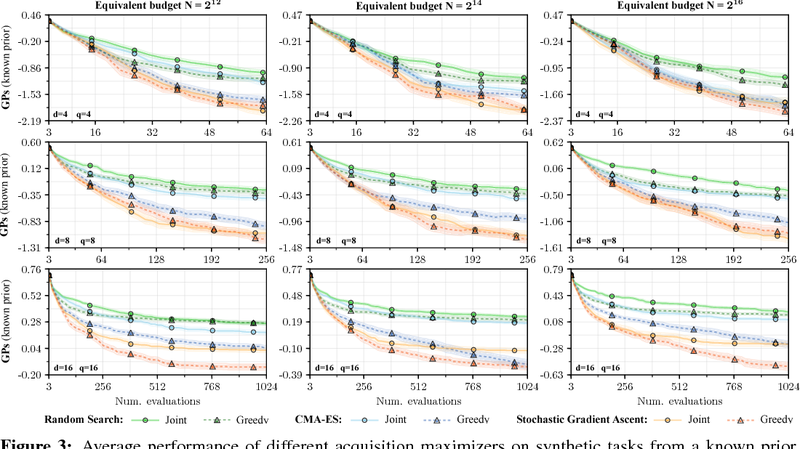 Fully maximizing acquisition functions produces the Bayes' decision rule, but this ideal is difficult to achieve since these functions are frequently non-trivial to optimize. This statement is especially true when evaluating queries in parallel, where acquisition functions are routinely non-convex, high-dimensional, and intractable. We present two modern approaches for maximizing acquisition functions that exploit key properties thereof, namely the differentiability of Monte Carlo integration and the submodularity of parallel querying. Autonomous learning has been a promising direction in control and robotics for more than a decade since data-driven learning allows to reduce the amount of engineering knowledge, which is otherwise required. 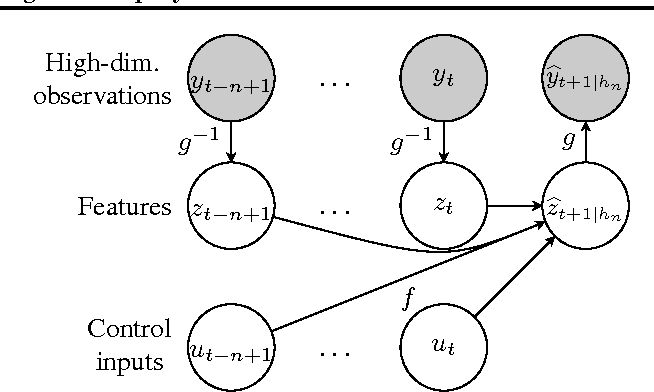 However, autonomous reinforcement learning (RL) approaches typically require many interactions with the system to learn controllers, which is a practical limitation in real systems, such as robots, where many interactions can be impractical and time consuming. To address this problem, current learning approaches typically require task-specific knowledge in form of expert demonstrations, realistic simulators, pre-shaped policies, or specific knowledge about the underlying dynamics. In this article, we follow a different approach and speed up learning by extracting more information from data. In particular, we learn a probabilistic, non-parametric Gaussian process transition model of the system. 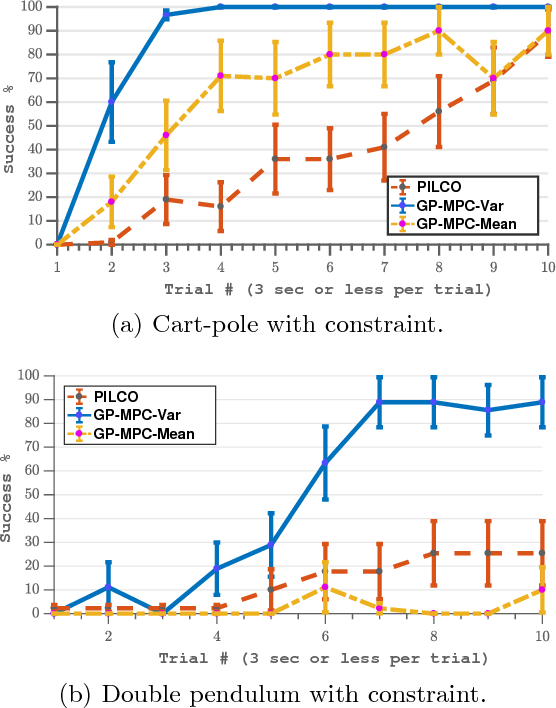 By explicitly incorporating model uncertainty into long-term planning and controller learning our approach reduces the effects of model errors, a key problem in model-based learning. Compared to state-of-the art RL our model-based policy search method achieves an unprecedented speed of learning. We demonstrate its applicability to autonomous learning in real robot and control tasks. Neural embeddings have been used with great success in Natural Language Processing (NLP). They provide compact representations that encapsulate word similarity and attain state-of-the-art performance in a range of linguistic tasks. The success of neural embeddings has prompted significant amounts of research into applications in domains other than language. One such domain is graph-structured data, where embeddings of vertices can be learned that encapsulate vertex similarity and improve performance on tasks including edge prediction and vertex labelling. For both NLP and graph based tasks, embeddings have been learned in high-dimensional Euclidean spaces. 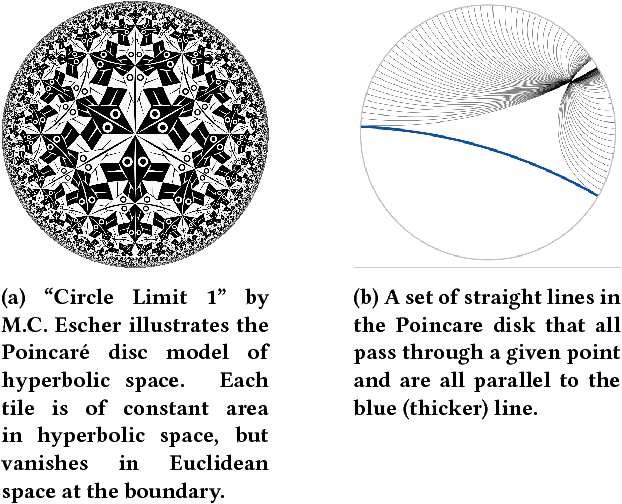 However, recent work has shown that the appropriate isometric space for embedding complex networks is not the flat Euclidean space, but negatively curved, hyperbolic space. We present a new concept that exploits these recent insights and propose learning neural embeddings of graphs in hyperbolic space. We provide experimental evidence that embedding graphs in their natural geometry significantly improves performance on downstream tasks for several real-world public datasets. Twitter provides an open and rich source of data for studying human behaviour at scale and is widely used in social and network sciences. However, a major criticism of Twitter data is that demographic information is largely absent. Enhancing Twitter data with user ages would advance our ability to study social network structures, information flows and the spread of contagions. Approaches toward age detection of Twitter users typically focus on specific properties of tweets, e.g., linguistic features, which are language dependent. 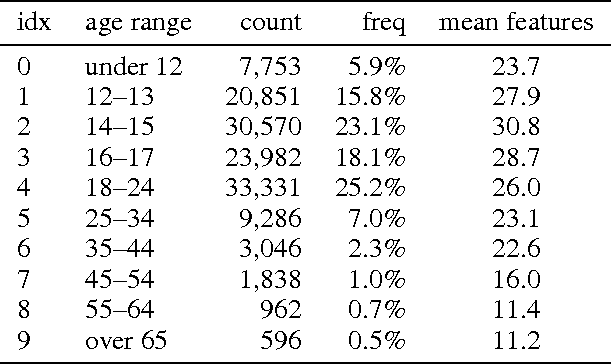 In this paper, we devise a language-independent methodology for determining the age of Twitter users from data that is native to the Twitter ecosystem. The key idea is to use a Bayesian framework to generalise ground-truth age information from a few Twitter users to the entire network based on what/whom they follow. 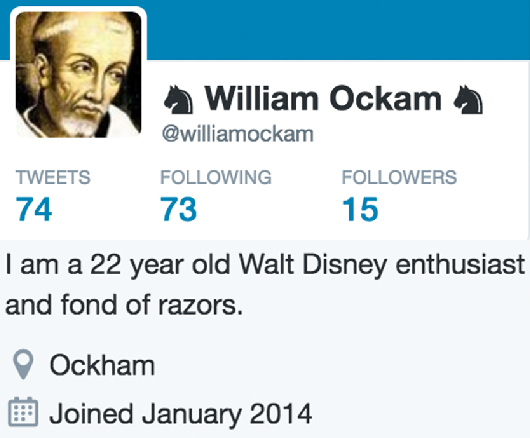 Our approach scales to inferring the age of 700 million Twitter accounts with high accuracy. Data-efficient learning in continuous state-action spaces using very high-dimensional observations remains a key challenge in developing fully autonomous systems. In this paper, we consider one instance of this challenge, the pixels to torques problem, where an agent must learn a closed-loop control policy from pixel information only. We introduce a data-efficient, model-based reinforcement learning algorithm that learns such a closed-loop policy directly from pixel information. 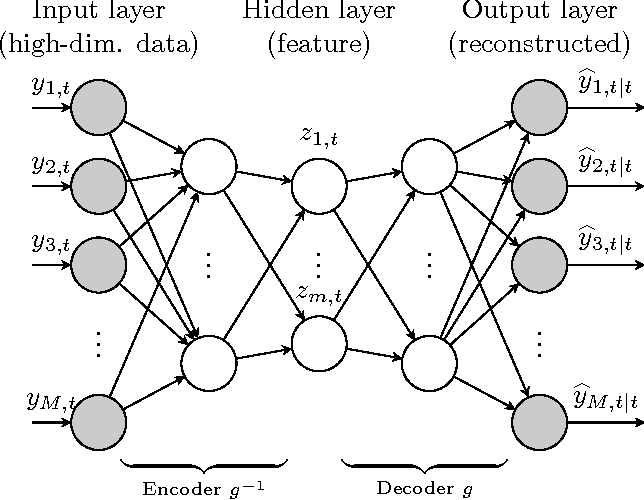 The key ingredient is a deep dynamical model that uses deep auto-encoders to learn a low-dimensional embedding of images jointly with a predictive model in this low-dimensional feature space. Joint learning ensures that not only static but also dynamic properties of the data are accounted for. This is crucial for long-term predictions, which lie at the core of the adaptive model predictive control strategy that we use for closed-loop control. Compared to state-of-the-art reinforcement learning methods for continuous states and actions, our approach learns quickly, scales to high-dimensional state spaces and is an important step toward fully autonomous learning from pixels to torques. Modeling dynamical systems is important in many disciplines, e.g., control, robotics, or neurotechnology. Commonly the state of these systems is not directly observed, but only available through noisy and potentially high-dimensional observations. In these cases, system identification, i.e., finding the measurement mapping and the transition mapping (system dynamics) in latent space can be challenging. For linear system dynamics and measurement mappings efficient solutions for system identification are available. 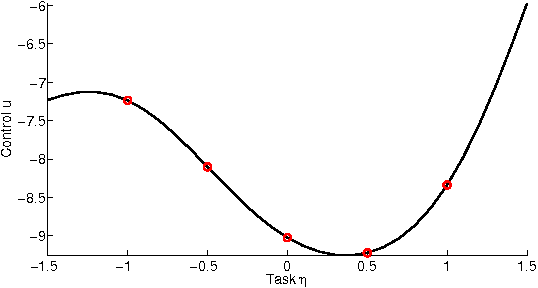 However, in practical applications, the linearity assumptions does not hold, requiring non-linear system identification techniques. If additionally the observations are high-dimensional (e.g., images), non-linear system identification is inherently hard. To address the problem of non-linear system identification from high-dimensional observations, we combine recent advances in deep learning and system identification. 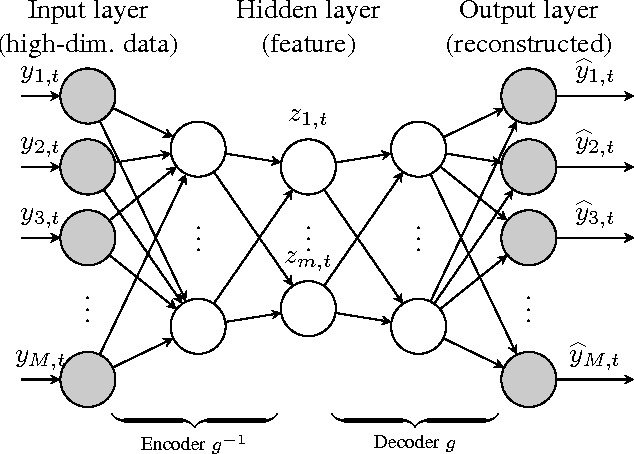 In particular, we jointly learn a low-dimensional embedding of the observation by means of deep auto-encoders and a predictive transition model in this low-dimensional space. We demonstrate that our model enables learning good predictive models of dynamical systems from pixel information only. Bayesian optimization is a sample-efficient approach to solving global optimization problems. Along with a surrogate model, this approach relies on theoretically motivated value heuristics (acquisition functions) to guide the search process. Maximizing acquisition functions yields the best performance; unfortunately, this ideal is difficult to achieve since optimizing acquisition functions per se is frequently non-trivial. This statement is especially true in the parallel setting, where acquisition functions are routinely non-convex, high-dimensional, and intractable. Here, we demonstrate how many popular acquisition functions can be formulated as Gaussian integrals amenable to the reparameterization trick and, ensuingly, gradient-based optimization. Further, we use this reparameterized representation to derive an efficient Monte Carlo estimator for the upper confidence bound acquisition function in the context of parallel selection. The Gaussian process state space model (GPSSM) is a non-linear dynamical system, where unknown transition and/or measurement mappings are described by GPs. Most research in GPSSMs has focussed on the state estimation problem, i.e., computing a posterior of the latent state given the model. However, the key challenge in GPSSMs has not been satisfactorily addressed yet: system identification, i.e., learning the model. To address this challenge, we impose a structured Gaussian variational posterior distribution over the latent states, which is parameterised by a recognition model in the form of a bi-directional recurrent neural network. Inference with this structure allows us to recover a posterior smoothed over sequences of data. We provide a practical algorithm for efficiently computing a lower bound on the marginal likelihood using the reparameterisation trick. This further allows for the use of arbitrary kernels within the GPSSM. We demonstrate that the learnt GPSSM can efficiently generate plausible future trajectories of the identified system after only observing a small number of episodes from the true system. For a broad range of research, governmental and commercial applications it is important to understand the allegiances, communities and structure of key players in society. One promising direction towards extracting this information is to exploit the rich relational data in digital social networks (the social graph). As social media data sets are very large, most approaches make use of distributed computing systems for this purpose. Distributing graph processing requires solving many difficult engineering problems, which has lead some researchers to look at single-machine solutions that are faster and easier to maintain. In this article, we present a single-machine real-time system for large-scale graph processing that allows analysts to interactively explore graph structures. The key idea is that the aggregate actions of large numbers of users can be compressed into a data structure that encapsulates user similarities while being robust to noise and queryable in real-time. We achieve single machine real-time performance by compressing the neighbourhood of each vertex using minhash signatures and facilitate rapid queries through Locality Sensitive Hashing. 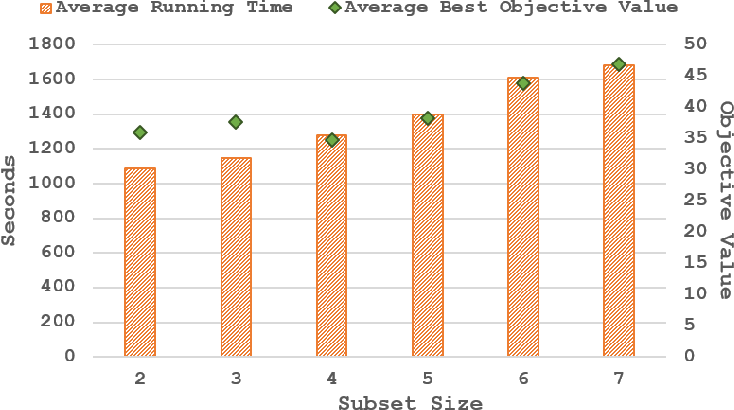 These techniques reduce query times from hours using industrial desktop machines operating on the full graph to milliseconds on standard laptops. Our method allows exploration of strongly associated regions (i.e. communities) of large graphs in real-time on a laptop. It has been deployed in software that is actively used by social network analysts and offers another channel for media owners to monetise their data, helping them to continue to provide free services that are valued by billions of people globally. Bayesian Optimization (BO) is a data-efficient method for global black-box optimization of an expensive-to-evaluate fitness function. BO typically assumes that computation cost of BO is cheap, but experiments are time consuming or costly. In practice, this allows us to optimize ten or fewer critical parameters in up to 1,000 experiments. 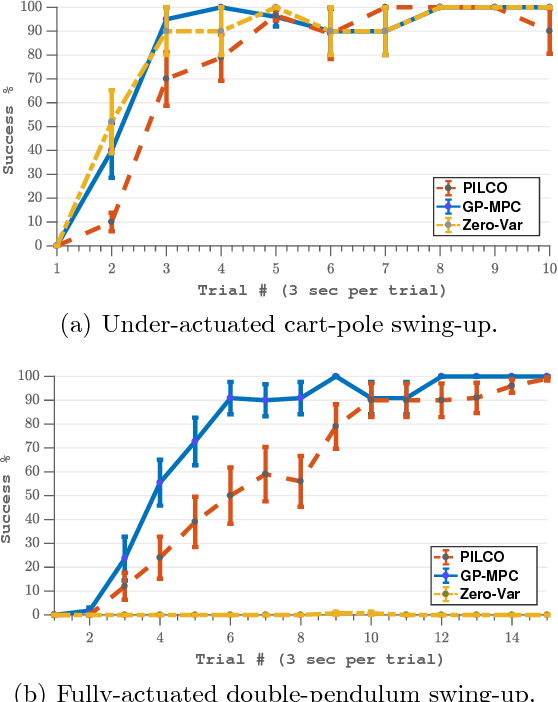 But experiments may be less expensive than BO methods assume: In some simulation models, we may be able to conduct multiple thousands of experiments in a few hours, and the computational burden of BO is no longer negligible compared to experimentation time. To address this challenge we introduce a new Dimension Scheduling Algorithm (DSA), which reduces the computational burden of BO for many experiments. The key idea is that DSA optimizes the fitness function only along a small set of dimensions at each iteration. This DSA strategy (1) reduces the necessary computation time, (2) finds good solutions faster than the traditional BO method, and (3) can be parallelized straightforwardly. We evaluate the DSA in the context of optimizing parameters of dynamic models of microalgae metabolism and show faster convergence than traditional BO.